Nowadays every social site is running after Live streaming. 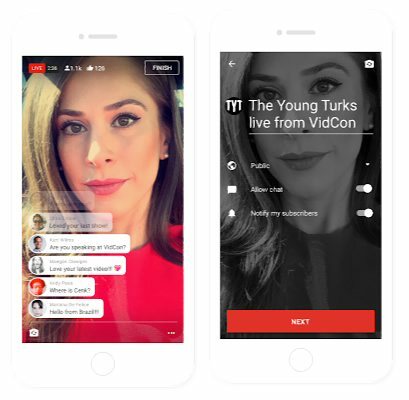 Youtube announced that they will now offer mobile live streaming. 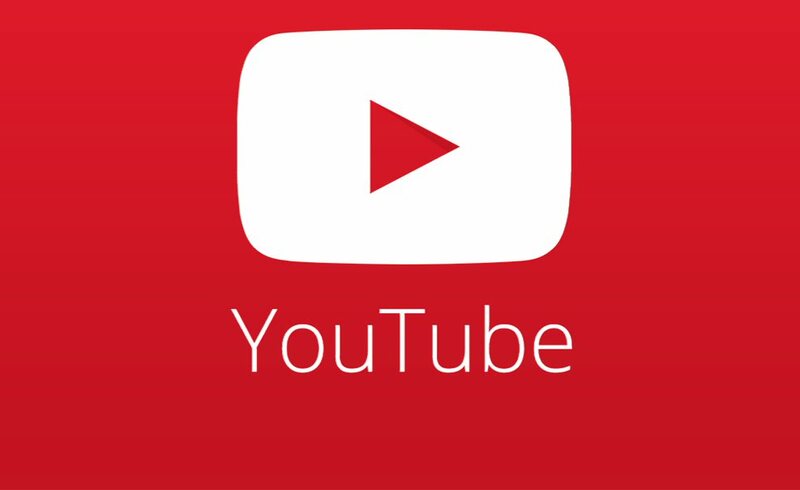 The videos will be searchable or set to private so only people with the link will be able to access the stream. Release date of the new feature is not available yet.